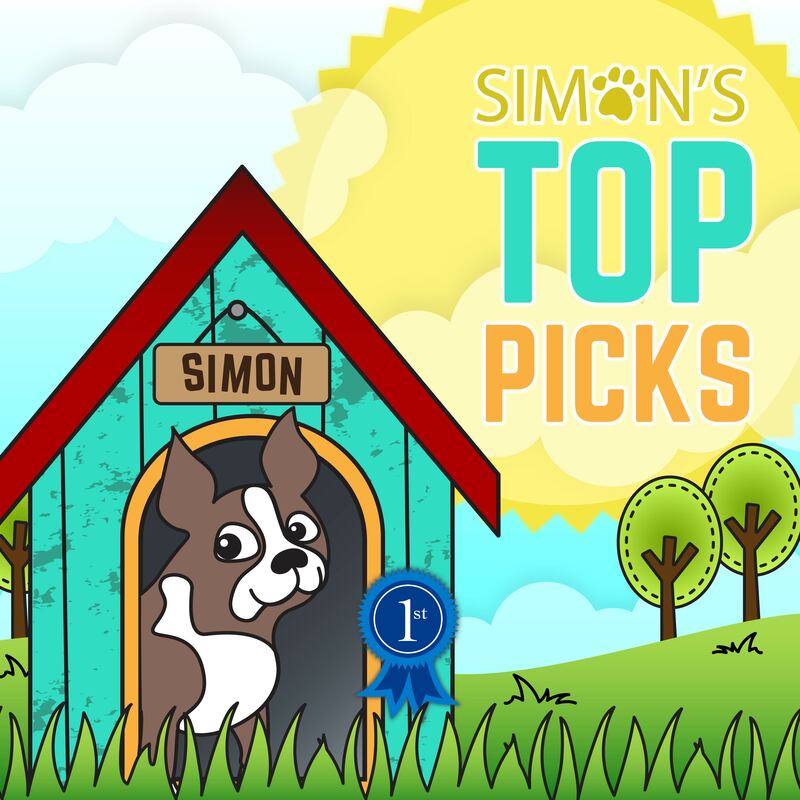 Home | Blog | Throwback Thursday – Fabulous Projects You Might Have Missed! Welcome to another edition of Throwback Thursday—a trip back in time! 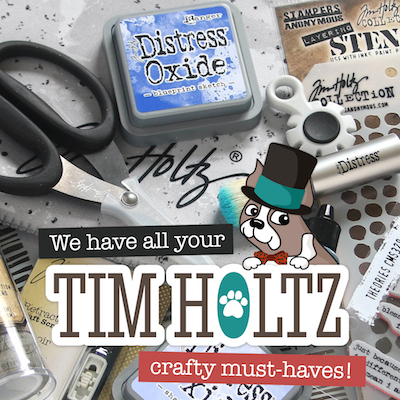 For each throwback, we’ll be spotlighting fantastic cards and projects using products from previous releases. 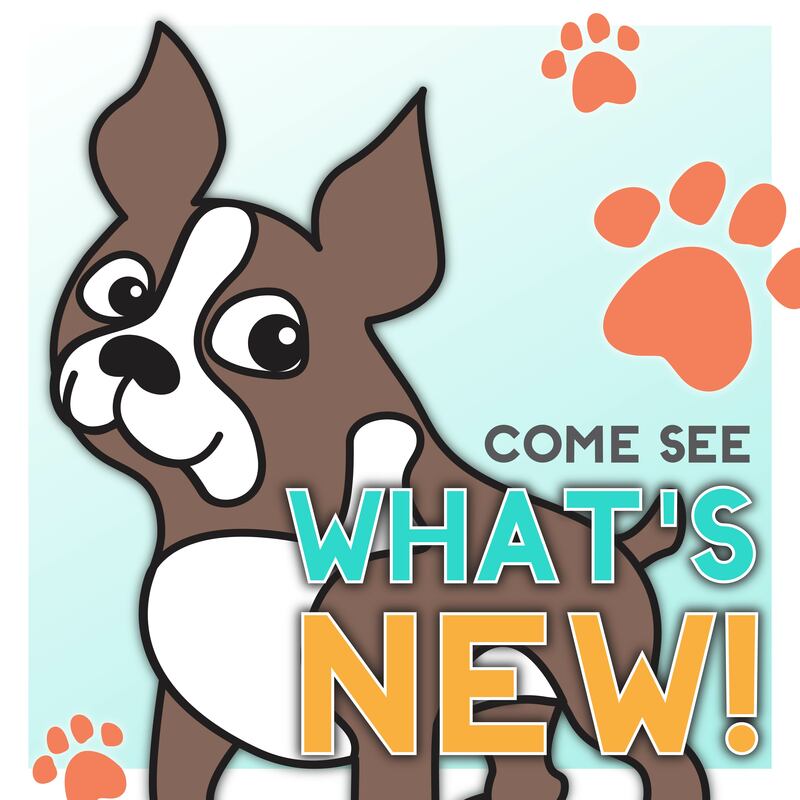 The new stuff is always SO fun, but think about all of those great products you’ve collected and set aside. They are STILL AWESOME! And we want to inspire you with fantastic inspiration from our creative archives. Our You Are Loved release has lots to offer for Valentine’s Day, and we are excited about all of the ways that you can share the love with the products from this phenomenal release! You might remember some pretty spectacular products from last year’s Love collection, though. Let’s take a look at some inspiring cards created with goodies from last year’s Love release! Pam makes the popular Cosmos background from our Love release shine in beautiful complementary colors. Such fantastic shading! The Big Thanks die makes big impact in crisp white against the colorful flowers. You can see Pam’s original post HERE. 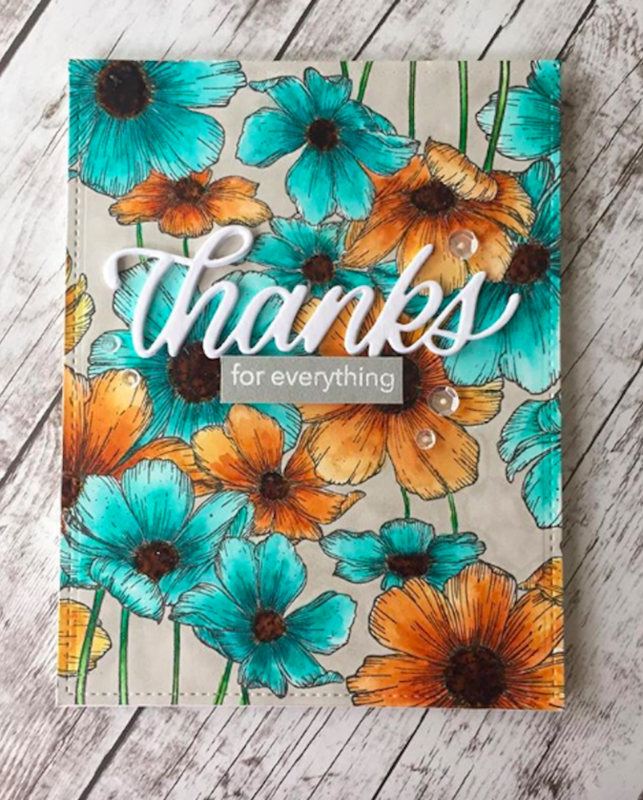 JD created a lively rainbow with our Streaming Heart die from our Love release and paired it with a sentiment from the Thank You Teacher stamp set. 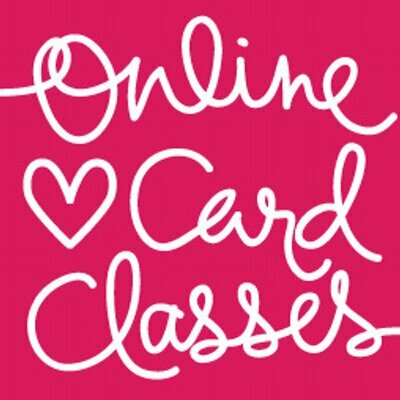 She shares 5 cards for teachers in this fun video on YouTube. You can find JD’s original blog post HERE. 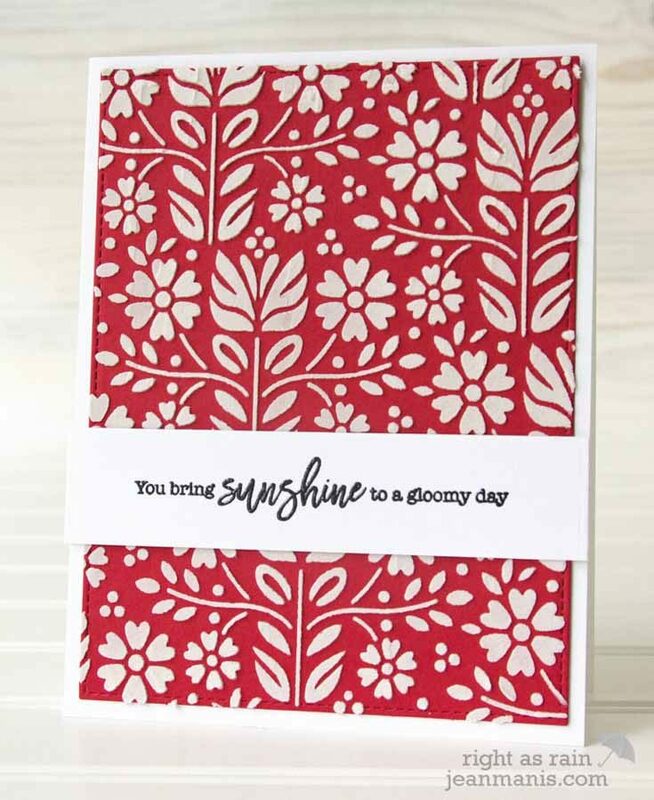 Red cardstock, embossing paste, and our beautiful Folk Dance stencil (which debuted with our Love release) make for a stunning design from Jean. The perfect sentiment is from the Choose Joy stamp set that was part of our March 2018 Card Kit, but it can still be bought separately on our website today! You can find Jean’s original blog post HERE. Four scoops of rainbow sherbet? Yes, please! Marge’s adorable design features our Picture Book Ice Cream Cone die and the lovely sentiment comes from the Handwritten Love stamp set. You can check out Marge’s original blog post HERE. Did you know that we have inspiration galleries on our website showcasing project ideas for all of our releases and card kits? It’s a veritable treasure-trove of terrific ideas just waiting to inspire you, and you are invited to share your projects, too! 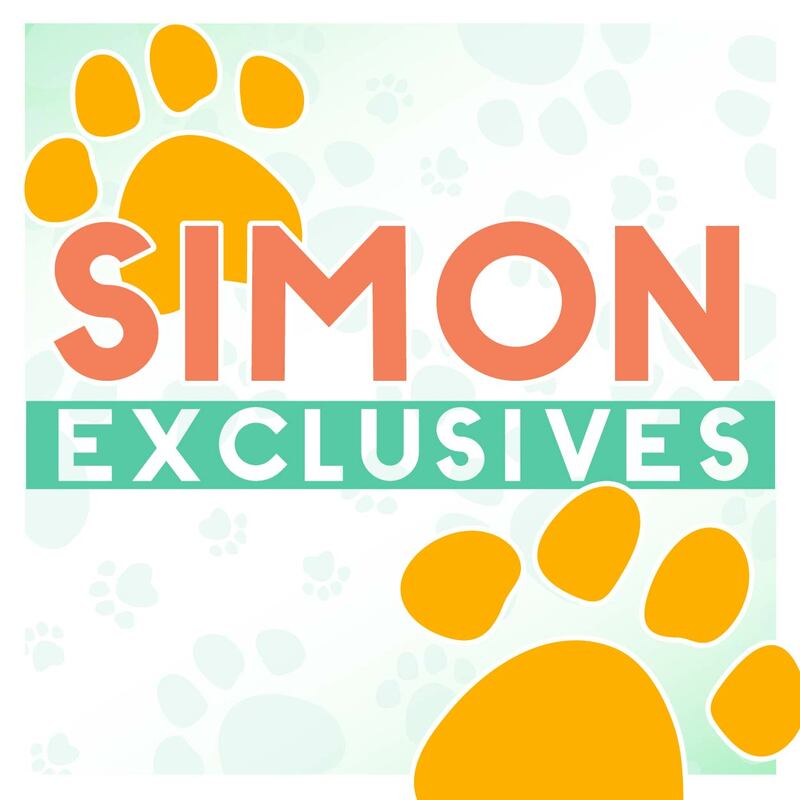 You can find all of the Simon release galleries HERE and galleries for our monthly card kits can be found HERE. 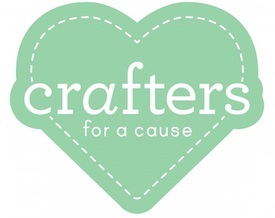 Scroll through today, and maybe you’ll find one of YOUR projects linked there! Thanks for throwing it back with us and checking out these cool projects from four talented ladies! 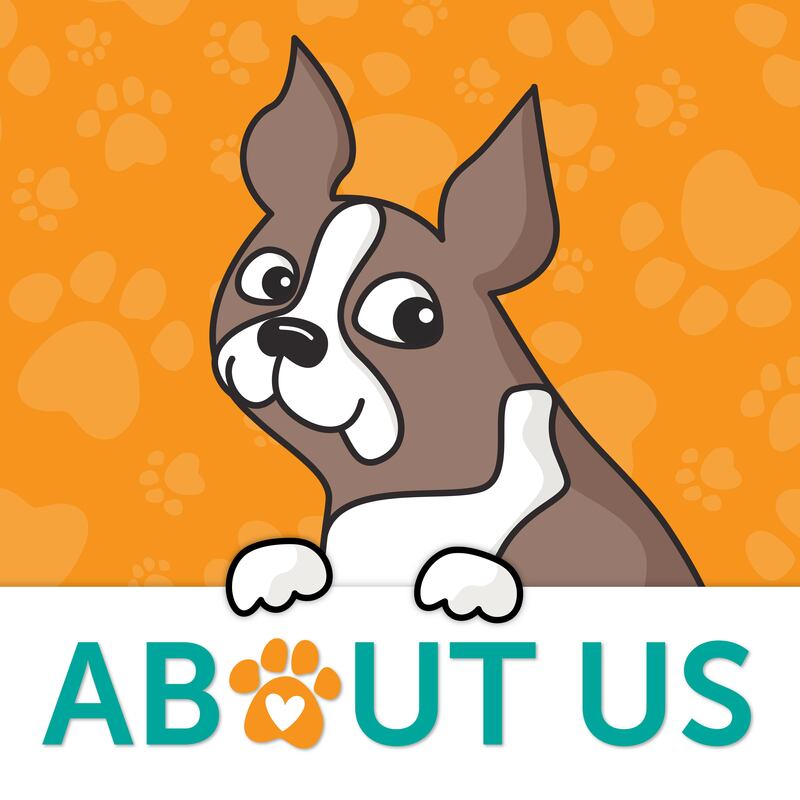 I love throwback Thursday and view the best of all the amazing products and cards. Fabulous cards!!! I love Throwback Thursdays!!! I love the rainbow heart!! You were right, I missed all of these! Thanks. I really love the first one…. Super duper cards….LOVE Throwback Thursdays! Great look back at some pretty projects! Its always a ‘trip’ seeing TT projects! Many I have seen before and enjoyed them both then and now. However, many I have NOT see and it is a great way to get ideas for using past products that we have in our stash! Love the thanks for everything card! Such great colours! Wowza, I did miss the first card somehow, and I’m glad I got to see it now, cause it’s a stunner! Some Seriously colorful and awesome cards! All are gorgeous, although my favorite is the one Pam made. That one I had missed, so thank you again Simon for Throwbakc Thursday! I do appreciate seeing the throwbacks – great to be reminded of techniques and projects that may have been put on a backburner. 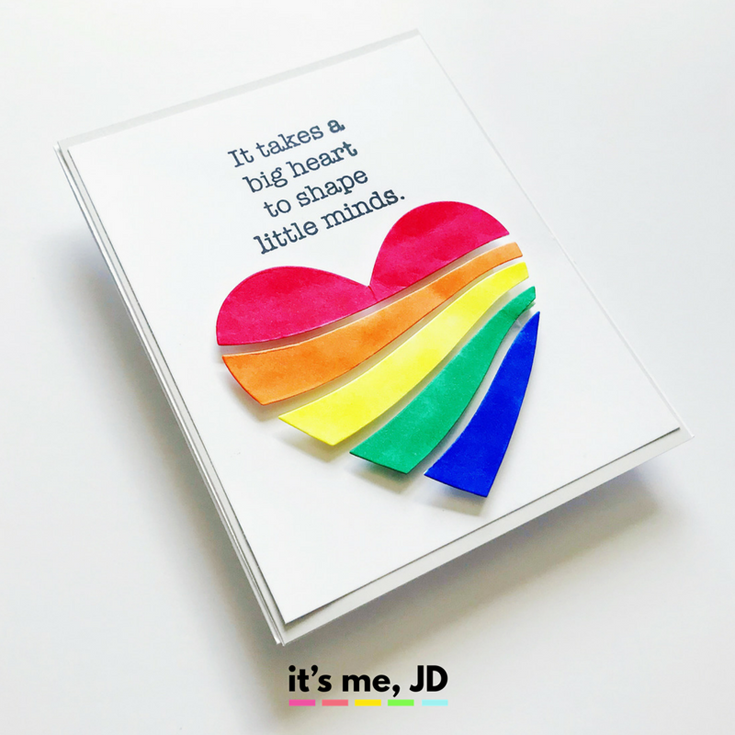 I love that rainbow heart card – loved it then – love it now! Fabulous projects and great colors. Pretty cards! I love all of them! Thank you for the great ideas and inspiration! what a delightful collection of cards. I have some of these products and love using them…now a few more are going on my wish list. Thanks for the throwback! Love these throwback projects, thanks for sharing them, all are gorgeous! These cards are so fun – and I love this blog feature! omg super sweet ice cream!! I like Throw Back Thursday! It would be hard to know which to share. Awesome throwback Thursday cards, I love the colorful flowers on the first card! I just love throwback Thursday! It helps be see new ways to use products I already have. I can get instant gratification when I use the cards as inspiration. Beautiful projects! I am in love with the first card with the cosmos stamp. I like so much Throwback Thursdays!!! It’s always a great pleasure seeing these beautiful projects!!! Beautiful cards. Love the folk dance stencil. I may need to add this to my wishlist! Happy Birthday to You… Brand NEW from CZ Design!